Highly Recommend written by mobile [Recommended] Shipping and price are excellent. Product price & delivery period It is recommended to purchase. However, the unfavorable telephone number of the customs agent (the customs lawyer Youngin _3 team) is the lowest. Highly Recommend written by mobile I bought it really well. Red is also out of our usual duty-free shop, but at a much lower price than ours, it also has a World Guarantee. Highly Recommend written by mobile I received it well. It is light and nice. I think I received the delivery in five days. I was surprised to hear it from the moment I heard it. It is too light. I think the price is cheap. Shipped very fast. It is cheap and good goods. Thank you. Second order. Larger sizes (128, 144L) seem to be out of stock. I have received an Out of Stock notification after several applications. Delivery took 5 days as last time. Please note that the VAT is about 60,000 won. The product is satisfactory. Delivery is fast within one week. The packaging is good. I am satisfied. Shipping fast. I ordered it on Monday and received it on Friday. I bought it cheaply. Delivery took about three weeks. If you have time, I recommend you to live. It was nice to be able to buy this product at this price. IS 94L = 30 INCHES ? Yes, the 94L is equivalent to 30 inches. We are deeply sorry but we are unable to handle this issue from our side. 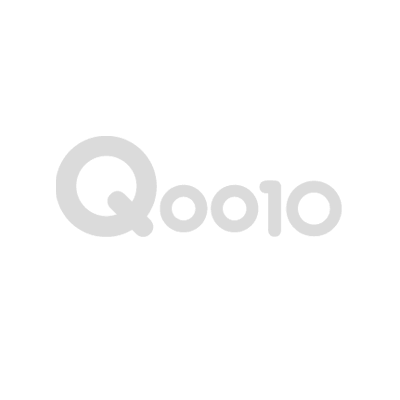 Kindly consult Qoo10 directly for further information regarding tax/tariffs.